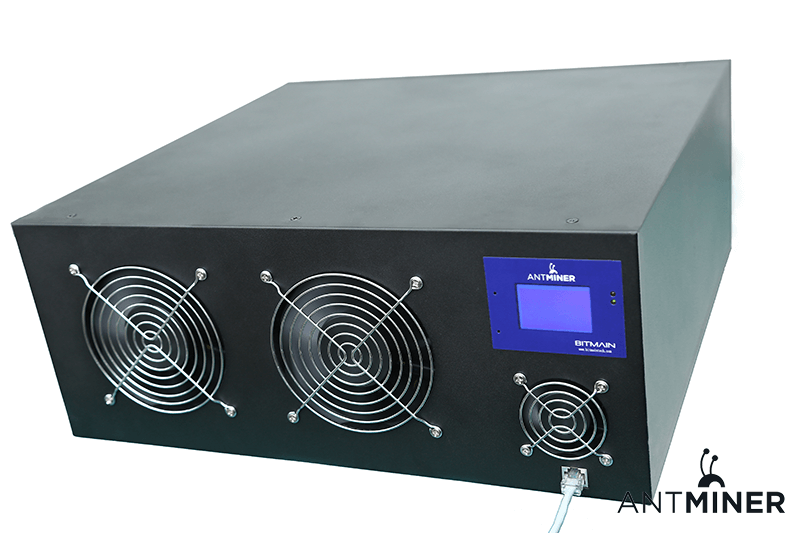 Bitmain Technologies Limited is proud to announce ANTMINER S2 that features 1TH/s Bitcoin Miner. It consist of high-density chip chains and ultra low power consumption. Antminer S2 is using the state of the art BM1380 chip, targeting the best possible power efficiency. The S2 is built into a 4U size box, and it will come with PSU manufactured by Enermax. The antminer S2 will be very convenient to deploy and is running quietly. The Antminer S2 still gives you the best speed versus price for 1 th/s. Additionally the S2 will be deliverd in the best possible condition. We will make sure it’s been prepared, checked and provided with the latest firmware. All you need to do is install your S2 and connect it to your internet. Prepare to start mining with great power! Besides the full technical support you will also get two months warranty and support. This is a great option to get maximum power hashing rate against a low purchase pricing. The S2 is now on sale for the best price of €395,-! Shipped immediately after payment! Plug and mine! Delivered within several days all over Europe! No additional VAT! Warranty included! Bulk discount possible!